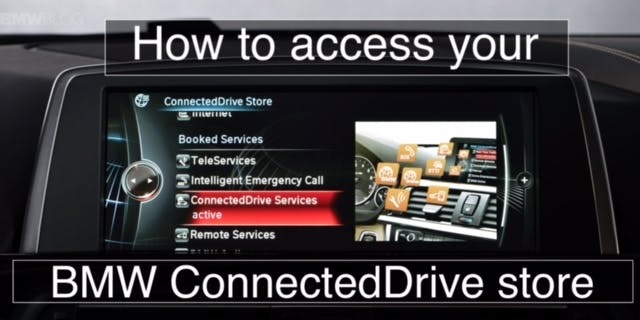 BMw just released the connected drive store in the iDrive system! BMW is the first manufacturer that allows you access to a virtual store through the car directly. Want to see how this works? Give me a call on my cell directly (713-962-7225) and I will be happy to set up a time that works best for you.